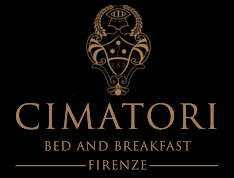 Cimatori Bed and Breakfast rooms are tastefully furnished with elegance and a few rooms have original wooden beamed ceiling. Very confortable and wonderfully furnished apartments located in the heart of Florence just 2 minutes from all the main monuments and museums. 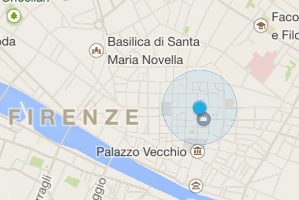 Cimatori Bed and Breakfast is located in the heart of the historical center of Florence, just between the Duomo and the Uffizi Gallery.